Data that represents value stored in the node. Left that represents the pointer to the left child. Right that represents the pointer to the right child. It checks whether the root is null, which means the tree is empty. It will add the new node as root. Else, it will add root to the queue. The variable node represents the current node. First, it checks whether a node has a left and right child. If yes, it will add both nodes to queue. 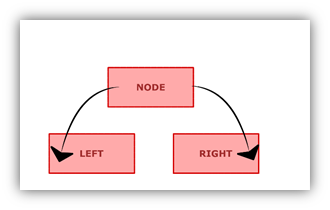 If the left child is not present, it will add the new node as the left child. If the left is present, then it will add the new node as the right child. 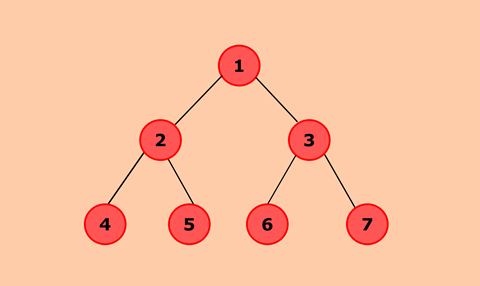 Inorder() will display nodes of the tree in inorder fashion. It traverses the entire tree then prints out left child followed by root then followed by the right child.